I am most honored to report that our eminent secretary has received an incredible honor and I want each of you to congratulate him when next you see him. R:. 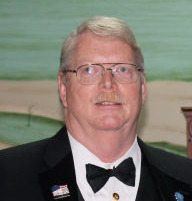 W:.Richard G. Hoover – District Instructor, has been coroneted an Inspector General Honorary, A.A.S.R (the 33°) from the Ancient & Accepted Scottish Rite. He may be very busy in the near future so catch him when you can and bend his ear a bit. This is an honor which cannot be achieved through works alone, it is one of the greatest honors in Masonry. We have had many special events this year which have culminated in a wonderful year as Worshipful Master for me. I have been told that the Worshipful Master should take credit for all the great things that happen during his year. For those of you who know me; you also know that is not my way. My brothers have all come together to make a monstrous renovation project happen. We have renovated our social hall and the bathrooms; the public face of our Lodge. We have re-hung much of our artwork on the walls and have changed a few things around. The Fish Fry in February ought to bring some interesting comments. There have been many new Brothers joining us this year and we are continuing to grow not only in number but in superior quality. The officers who are following me have indicated they are continuing with many long range plans that were set in motion this year. 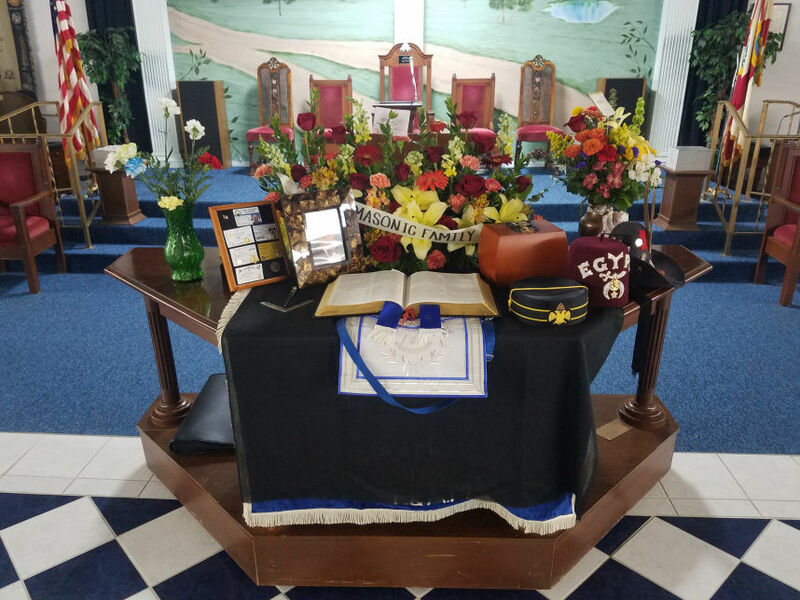 I feel like we have started a massive stone moving and we hope to keep it rolling from year to year; each Worshipful Master putting his own seal and direction upon the path. 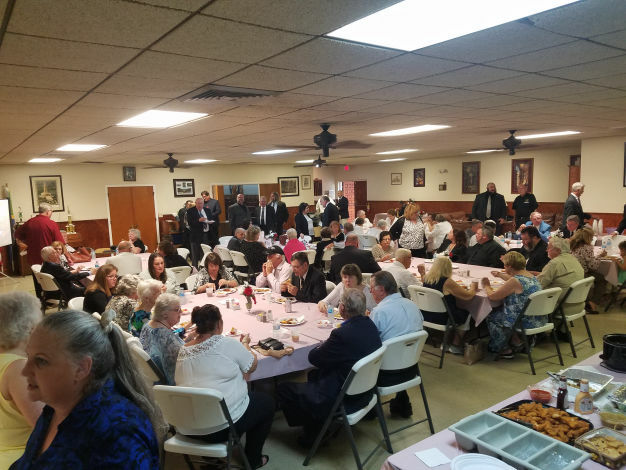 There is renewed activity with our OES Chapter — Bethlehem #169, and Ladies of the Oriental Shrine – Tahuti Court #44. Lady Maggie and I were honored to be invited to the Tahuti Court’s official visit Dinner honoring their Grand High Priestess, Jan Hiebert, at their annual Grand Inspection in November. What a fabulous Lady she is. Bethlehem Chapter considered merger or consolidation with two other local OES Chapters; however, Bethlehem Chapter has received over five new affiliations from Pinellas Park Chapter. 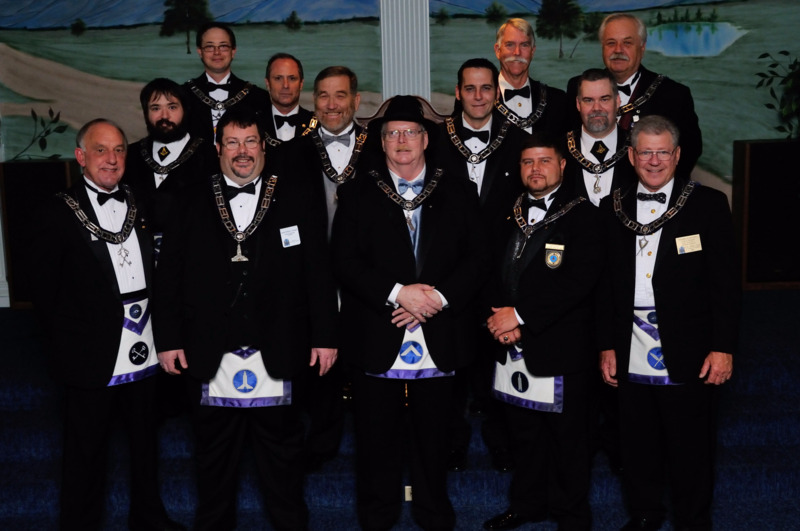 I am thrilled to announce that Bethlehem Chapter #169 has voted to remain as Bethlehem Chapter #169 at Nitram Lodge. They are encouraged by the additional new members as well as the offers of assistance to improve the quality of the work. We look to see them reaching out in the community. My Brothers – My Friends – Thank you one and all for your commitment, your hard work, your patience and your guidance. Thank you for one of the greatest honors of my life serving you this past year. May your spirits always reach for the heavens, the wind be always at your back and your glass never be empty. P.S. It was fun.